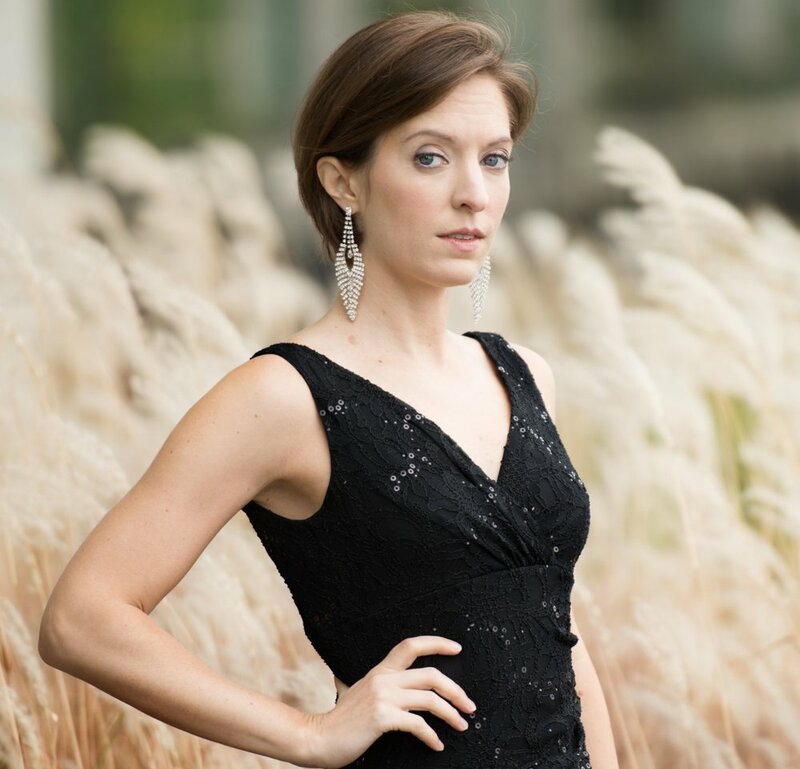 Lauded by the NY Times as having a voice of “melting, devotional sweetness,” Ms. Coble enjoyed a vibrant career of concert, operatic, and chamber music performance prior to joining the full-time chorus in the 2015-2016 season. Highlights include solo performances with the American Classical Orchestra, the Orchestra of St. Luke’s, the Carmel Bach Festival, Musica Sacra, Rochester Philharmonic, and the Musicians of the Old Post Road; National finalist recognition in the Oratorio Society of New York Solo Competition; collaborative choral work with Seraphic Fire; and numerous solo performances at Carnegie Hall. Ms. Coble-Dispensa (and her husband, Scott) can be heard on the GRAMMY-nominated album of Maximillian Steinberg’s “Passion Week” with the Clarion Choir. Please visit www.liannecoble.com for more information.